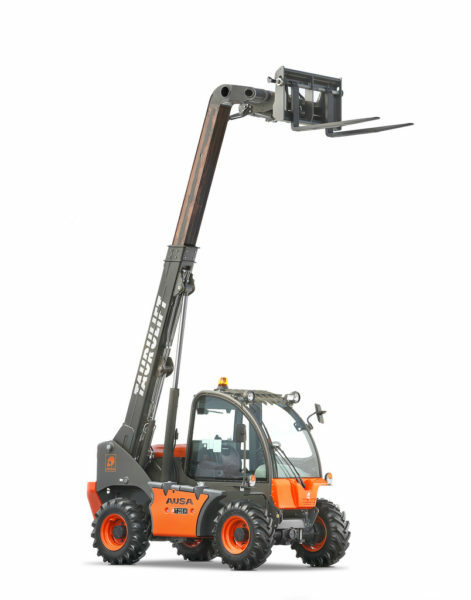 The T 235 H has a 36.5 kW Kubota engine combined with a hydrostatic transmission and joystick hydraulic control. 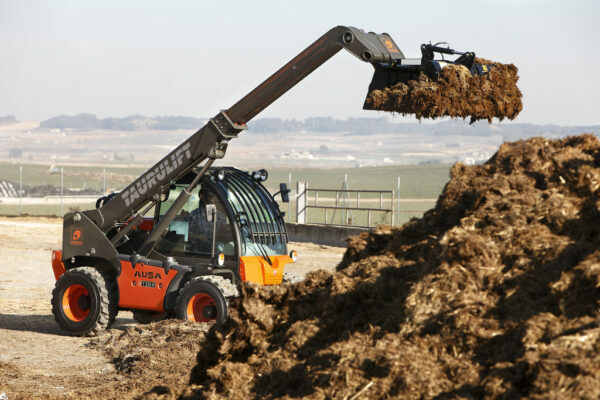 An advanced cab design allows excellent 360º visibility. 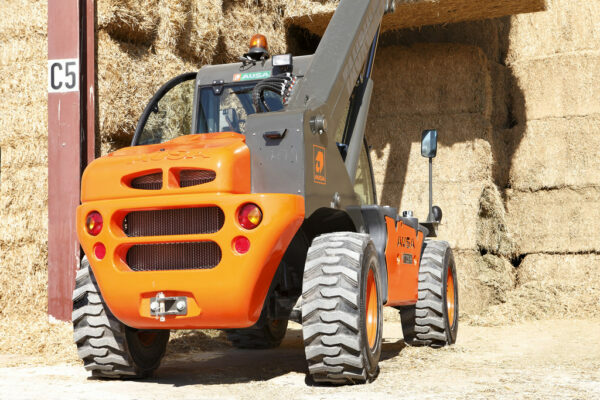 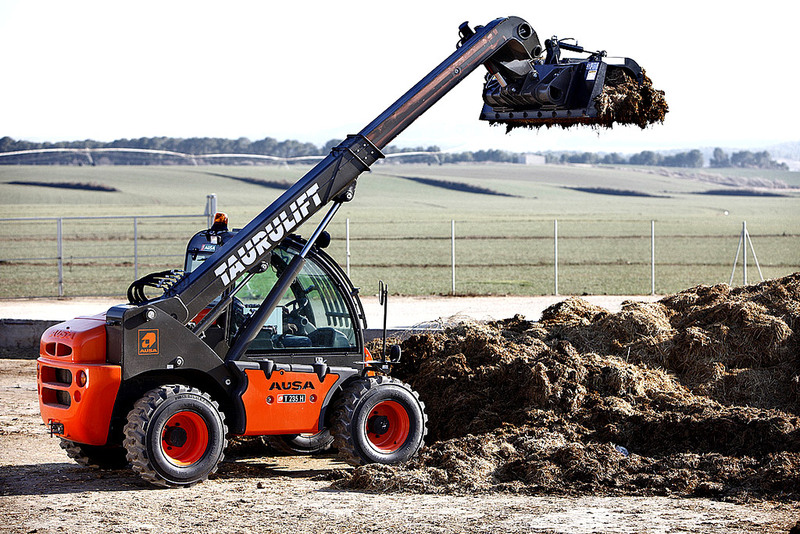 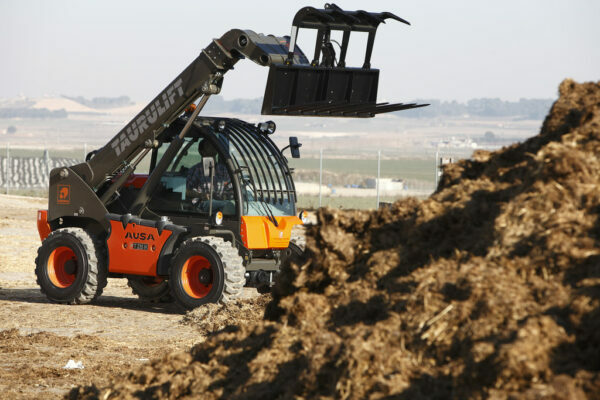 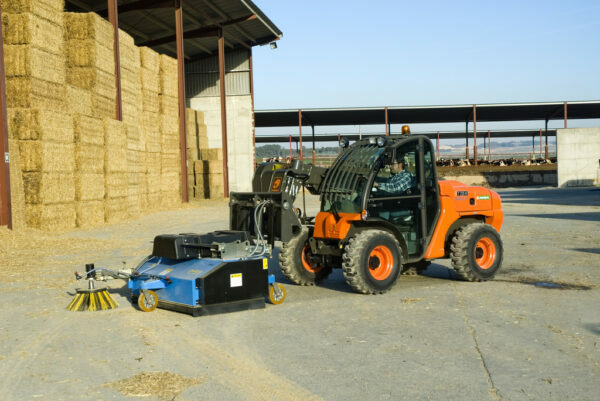 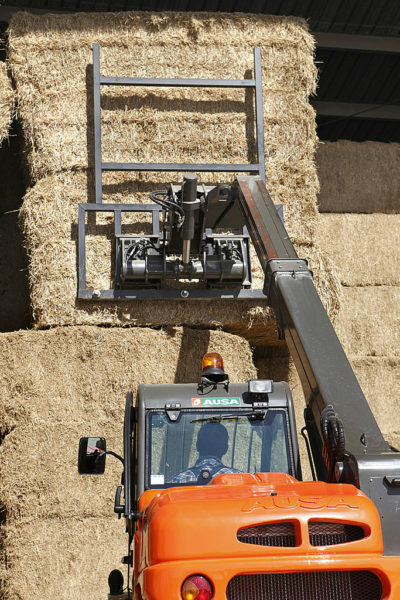 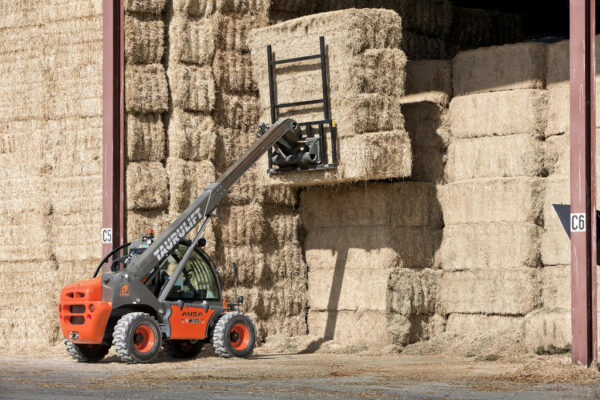 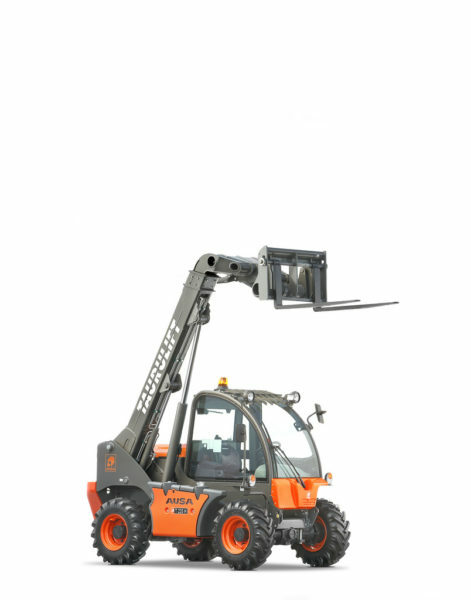 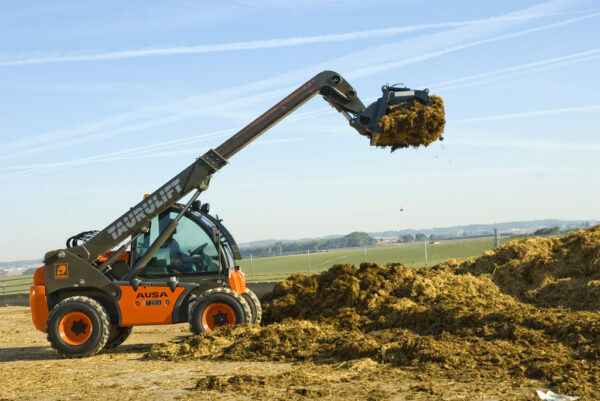 Easy maintenance due to the tilting cab, exclusively by AUSA that offers excellent access for maintenance. 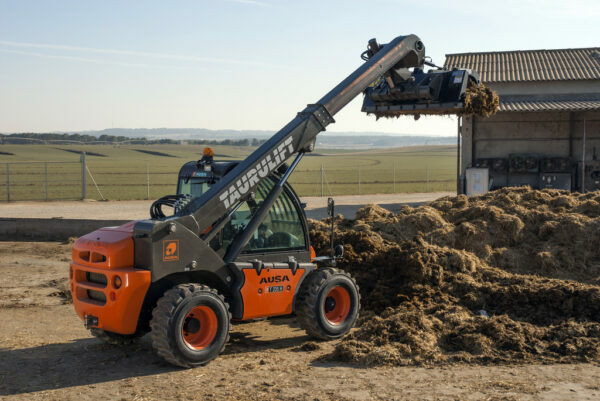 Off-road capability is achieved with permanent 4WD with a limited slip differential on front axle combined with the greatest ground clearance in its class.